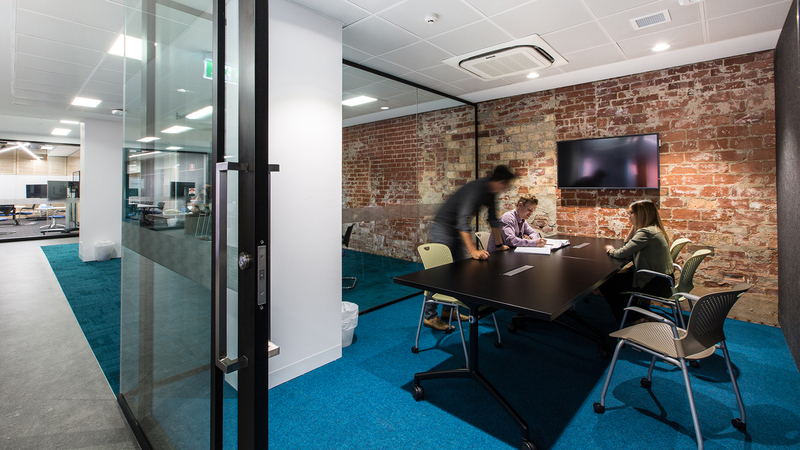 MPH Architects has worked closely with Torrens University Australia (TUA) to insert their new campus within the historic building previously known as the Menz Biscuit Factory – built between 1878 and 1946. 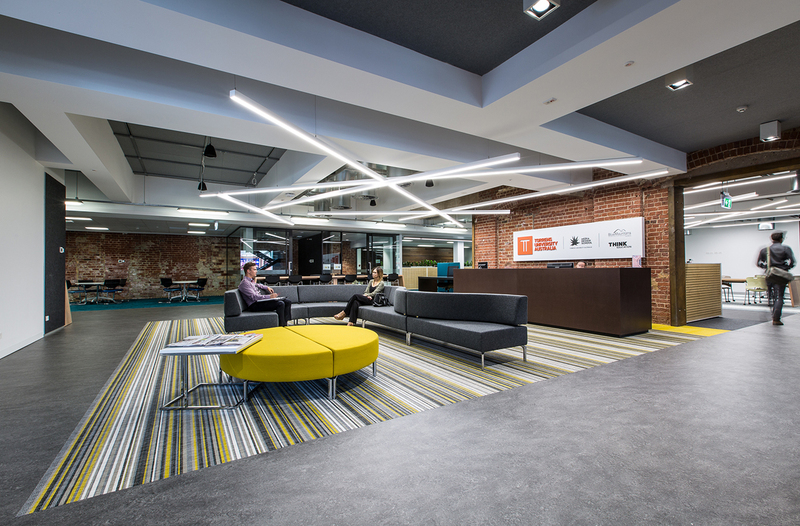 Central to the design of the Wakefield Street Campus is the acknowledgement and respect for the historic fabric of the building combined with an honest expression of materials and finishes. 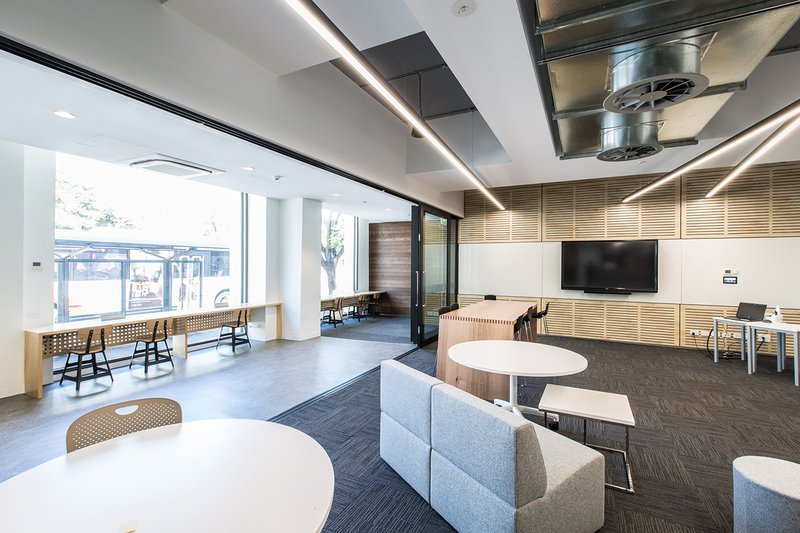 Contemporary open learning spaces feature throughout with priority given to transparency as a means of maximising access to natural daylight and connecting the university community. Street shop fronts exhibit the university activities within and activate the street frontage. 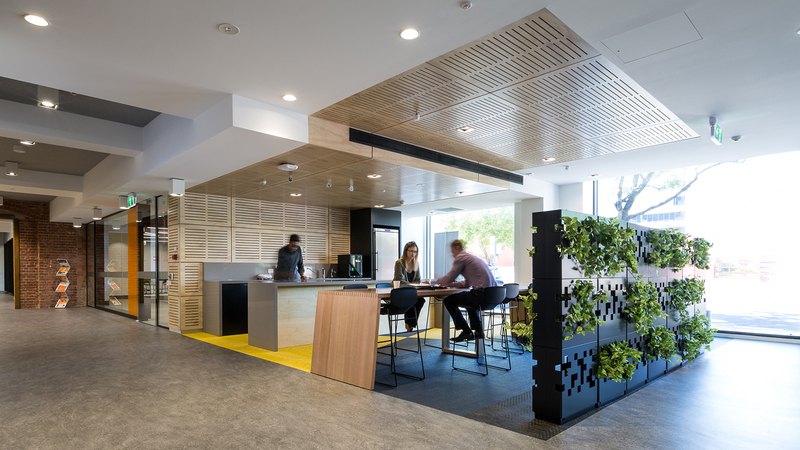 Digital integration and connectivity provide combined academic and student services. 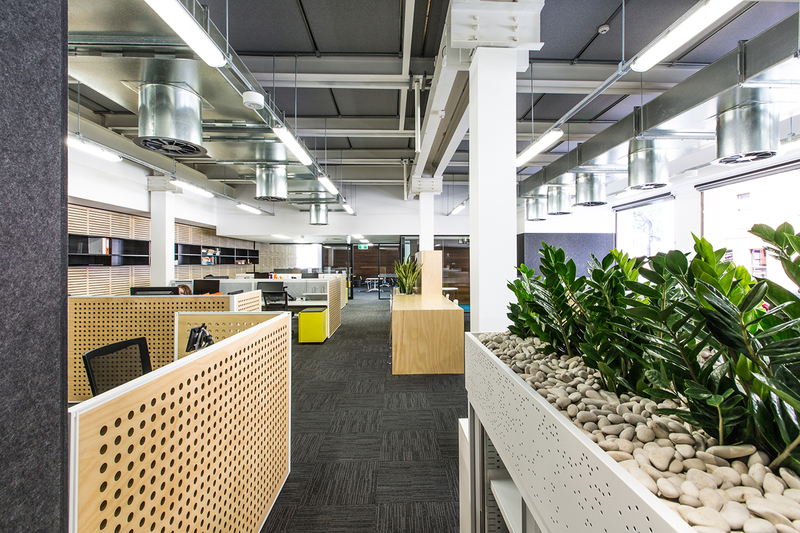 Central to the campus are 3 x multipurpose teaching spaces with the ability to open in to 1 large space. It is a 24 hour facility for students of the university. 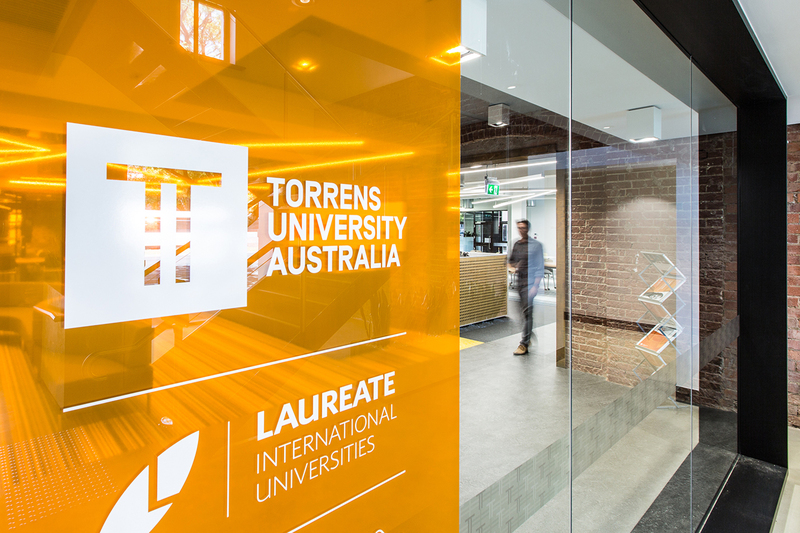 Furthermore the Torrens University is part of the Laureate group meaning that Laureate students from anywhere in the world can utilise the facilities. 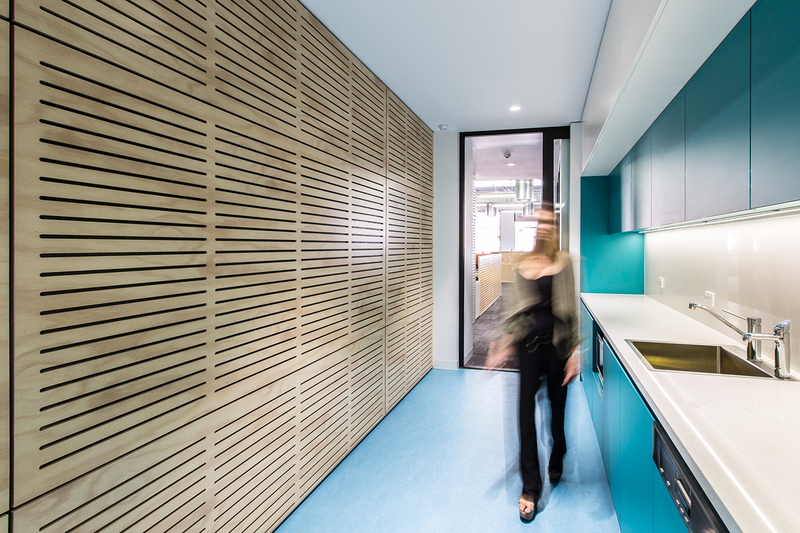 The contextual relationship of the built form is enhanced through the exposure of the existing building fabric in key spaces of the campus – providing a constant visual reminder of the buildings heritage.